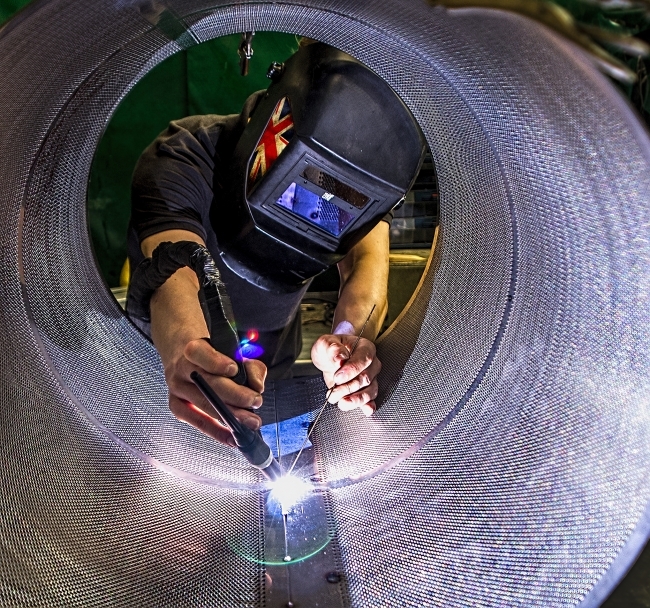 Photographers of all experience levels are being asked to get snappy as the annual EEF manufacturing photography competition opens for entries. The competition, now in its 8th year, is asking photographers to submit images that capture the essence of modern manufacturing. Photographs can portray any stage of manufacturing – from design, process and technology in action through to the finished product – and can cover traditional or high-tech sectors. The competition is designed to showcase the creativity, diversity and heritage that defines modern British manufacturing. To give people the best shot at winning, companies are also being urged to open their doors to local photographers to demonstrate what makes manufacturing great. For information on how to do this, visit the EEF website. There are three categories to enter: professional, amateur and young photographer, with £5000 in prizes up for grabs between them. Entries will be shortlisted by a panel of photography and industry experts, with winners announced in December.